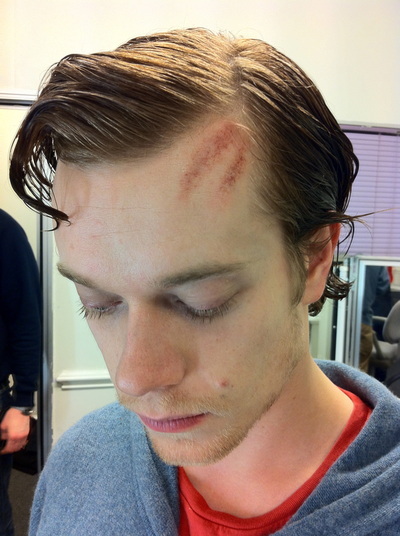 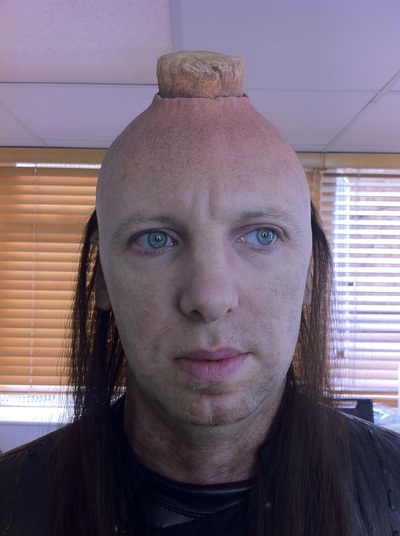 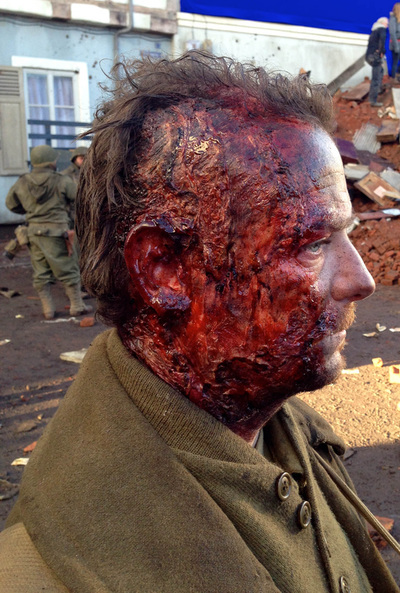 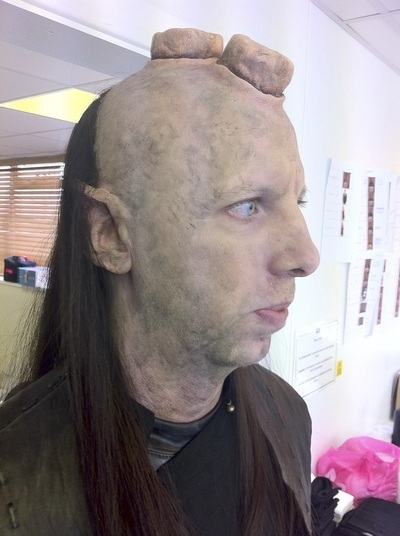 Prop silicone head. 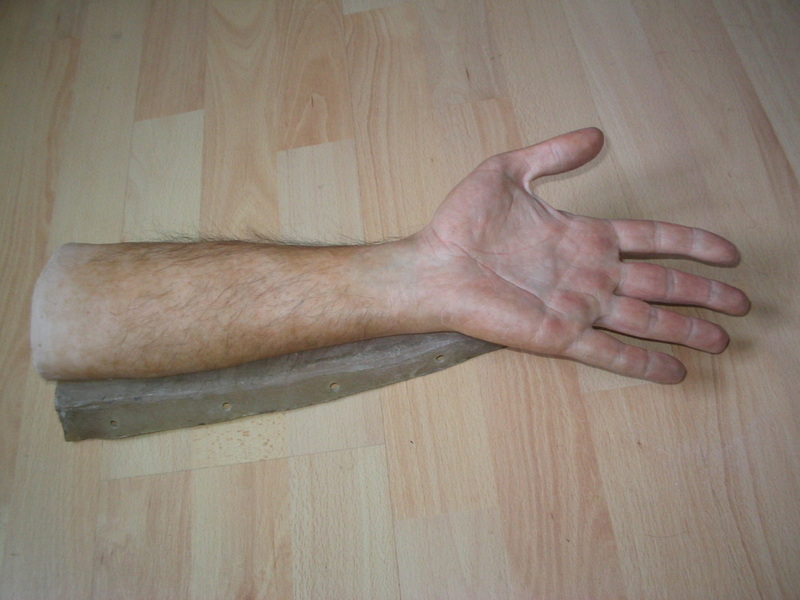 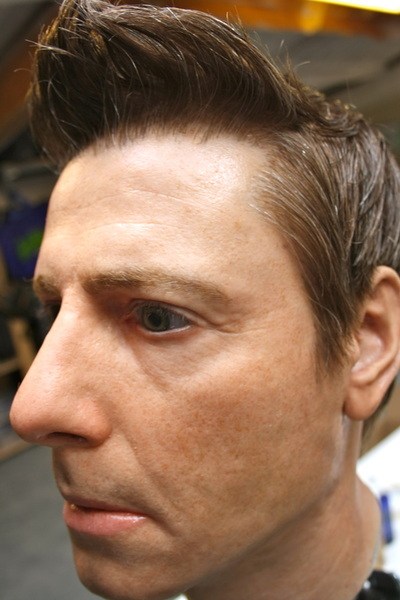 Created from life cast. Moulded, Painted and Hairpunched. 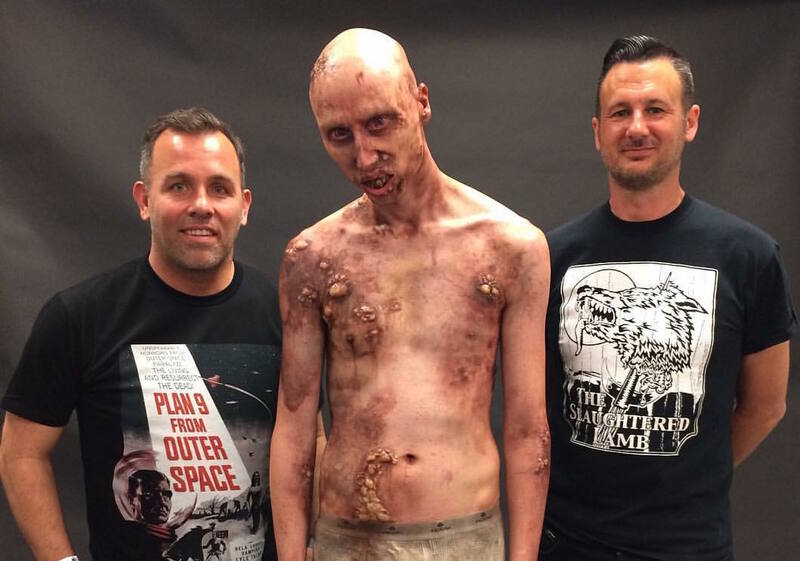 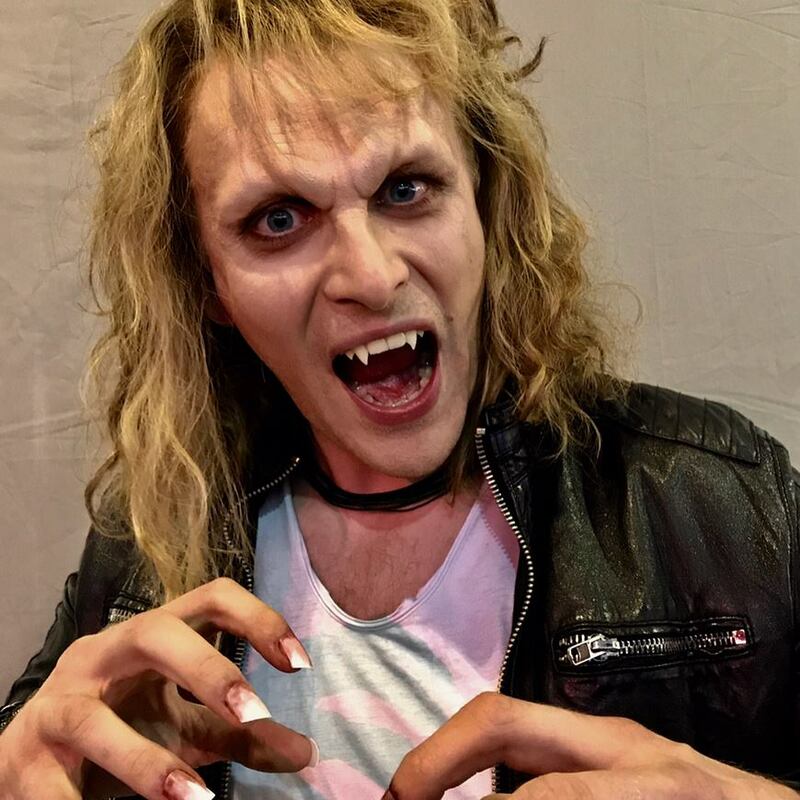 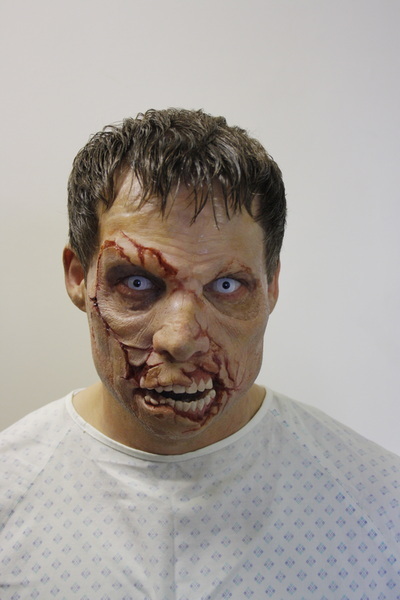 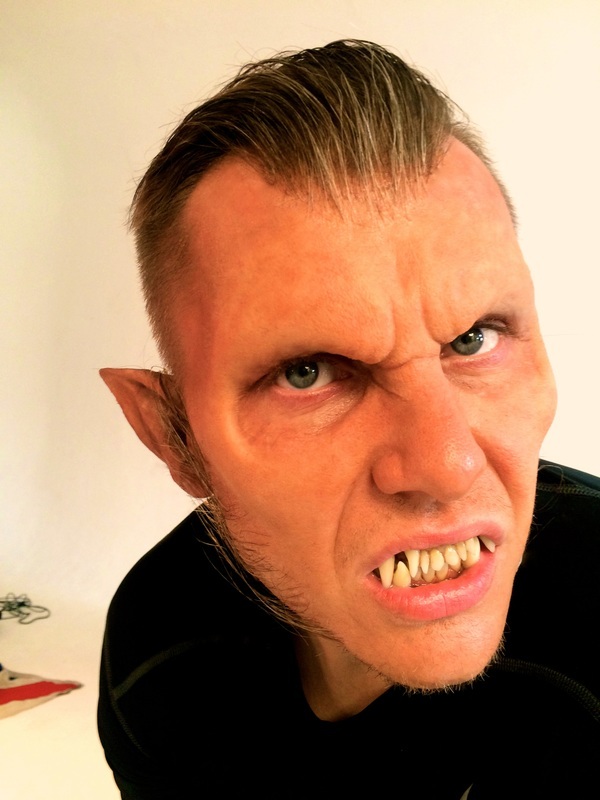 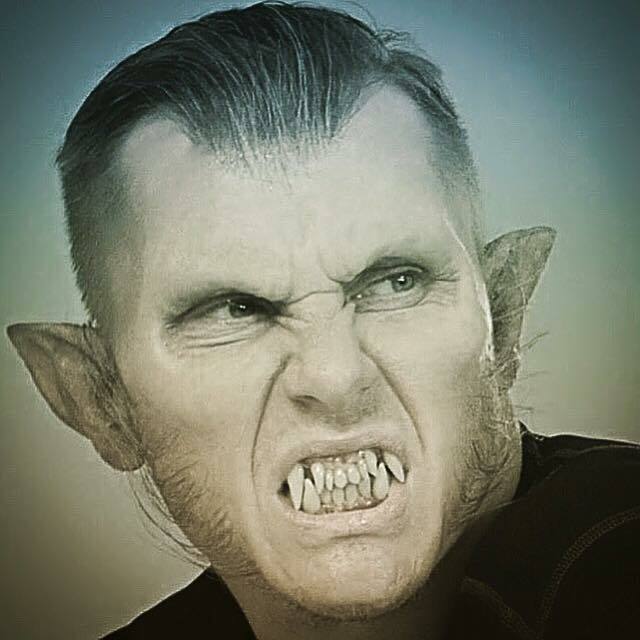 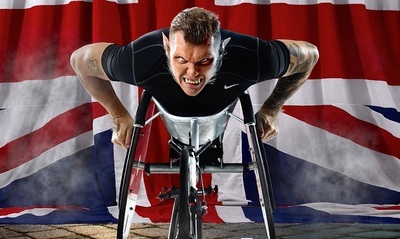 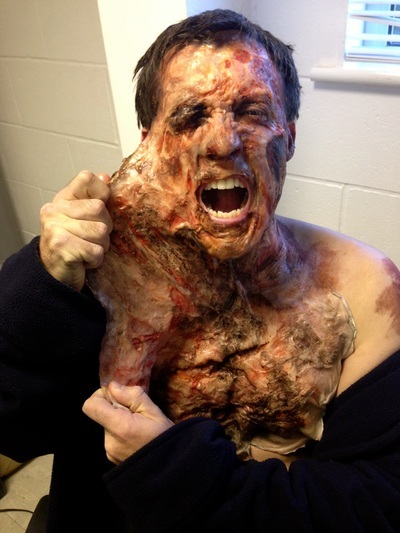 David Weir CBE - I transformed him into The 'Weirwolf' of London for digital artist Larry Rostant, using prosthetics supplied by Millennium FX. Dr Brain application for The Ultimate Brain BBC Show. 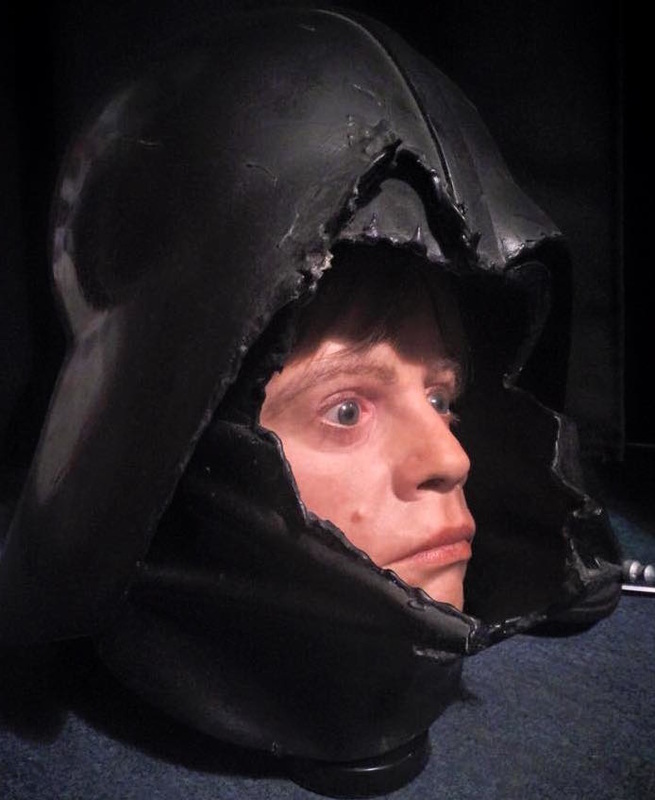 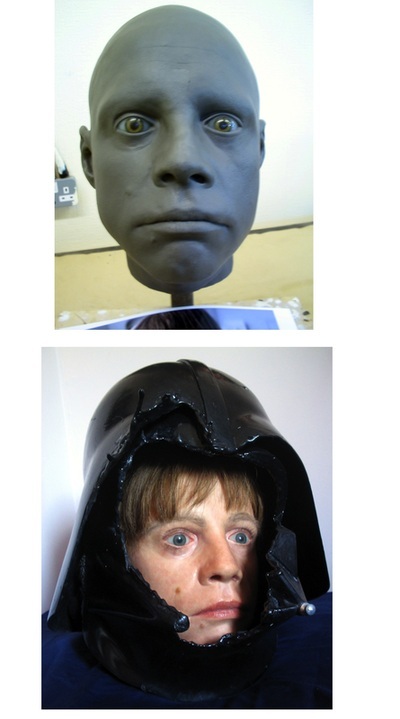 Private commission: Prop Silicone Head - from life cast to art finishing. 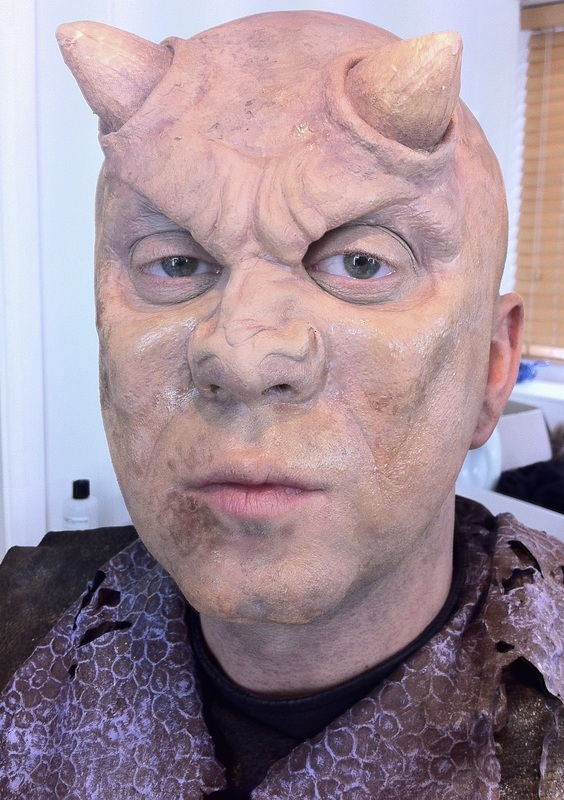 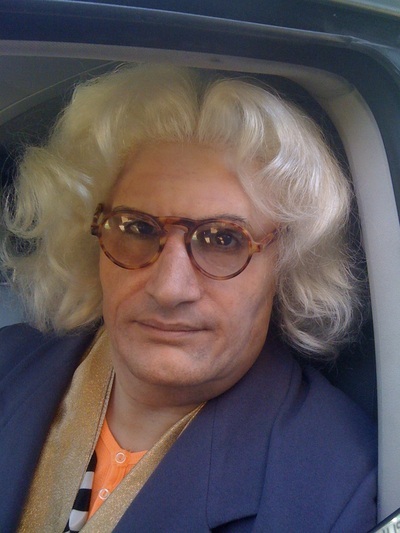 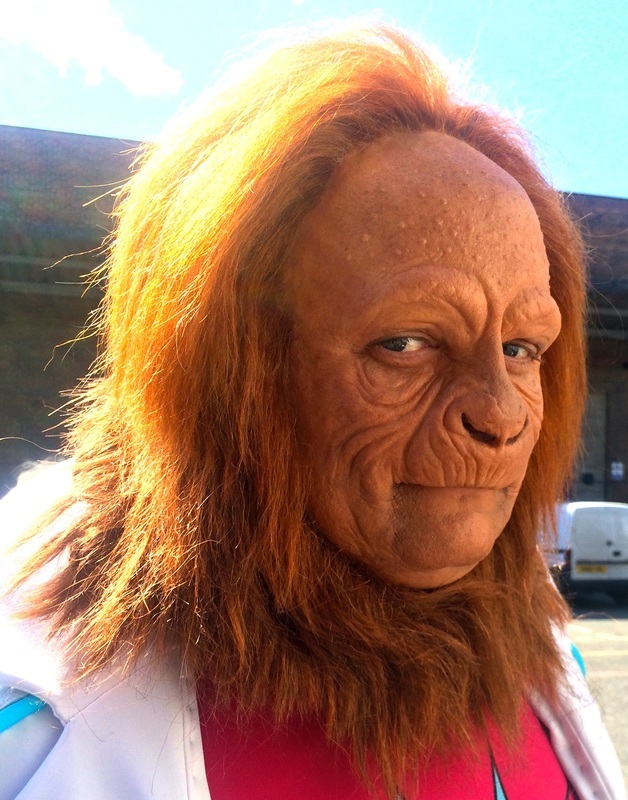 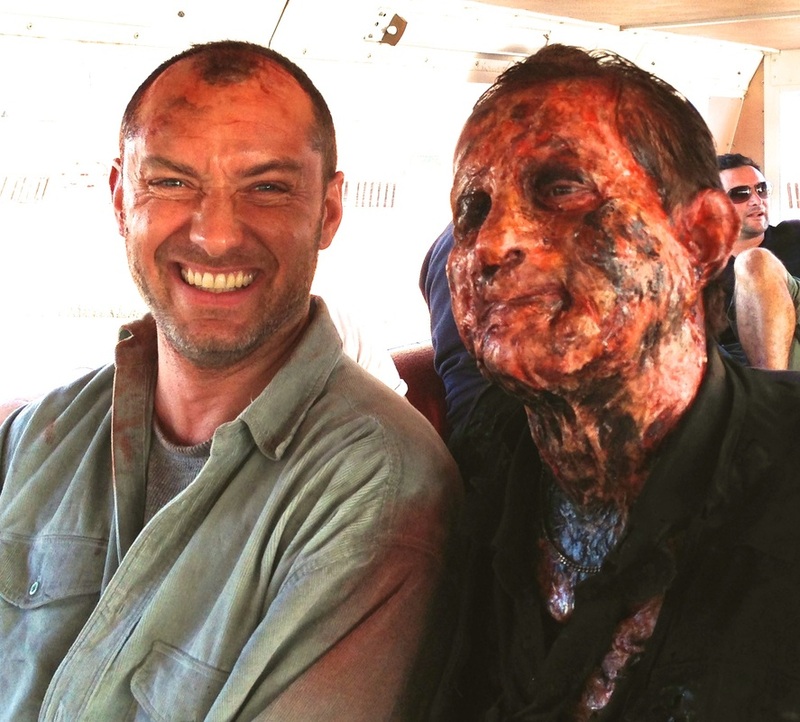 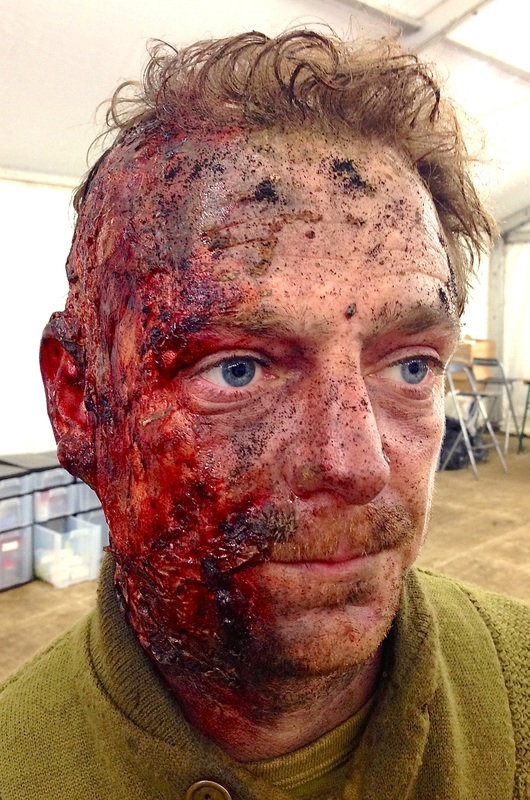 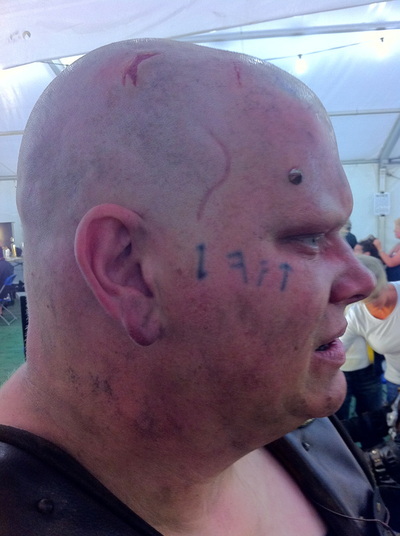 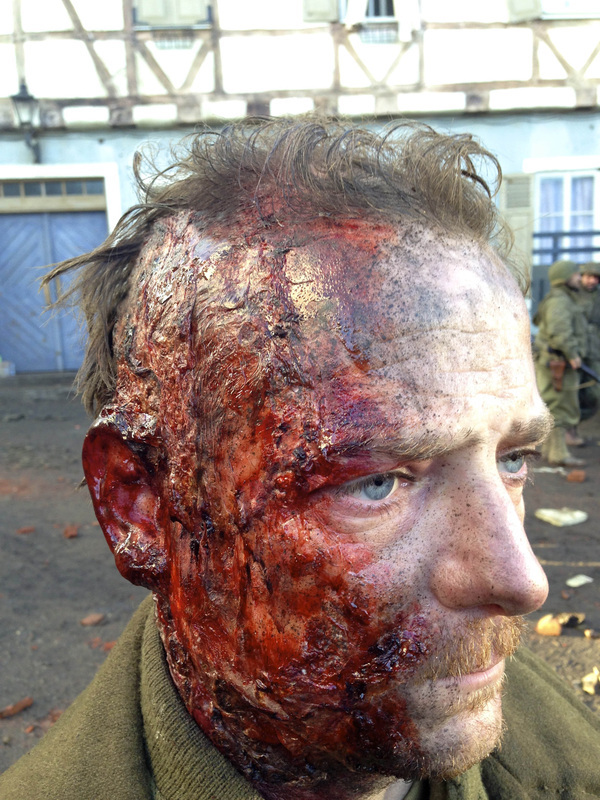 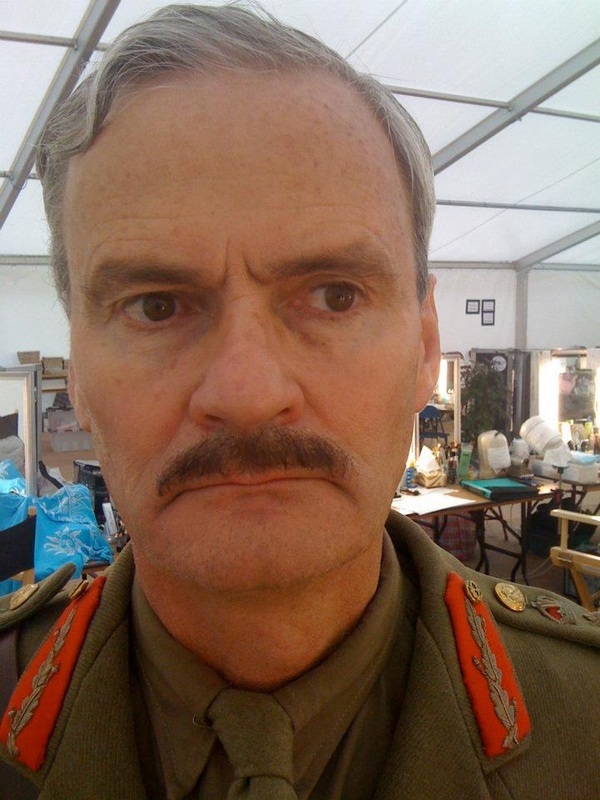 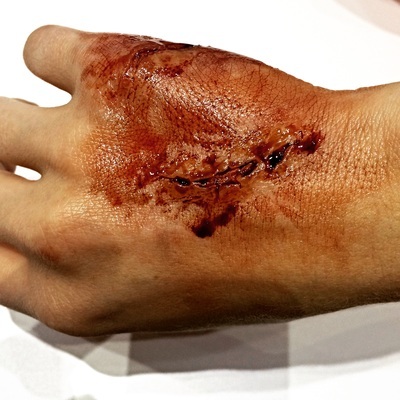 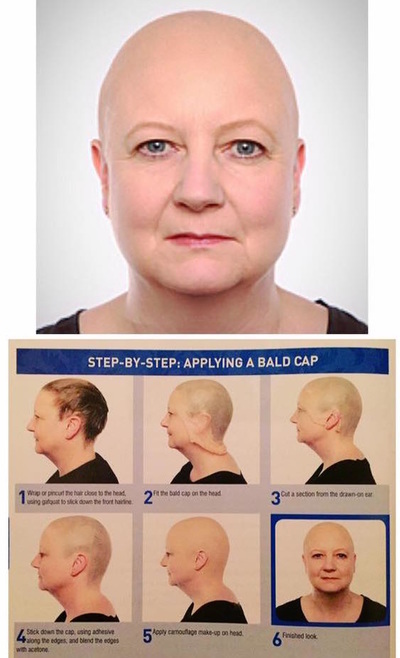 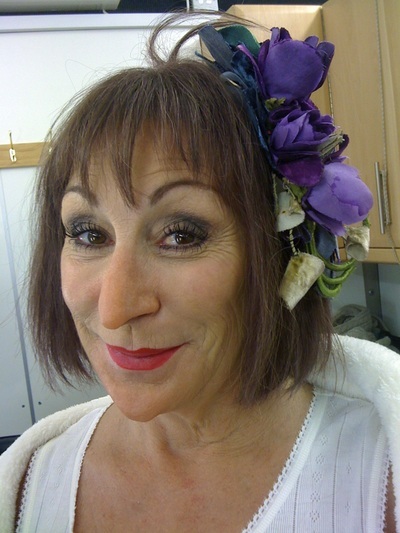 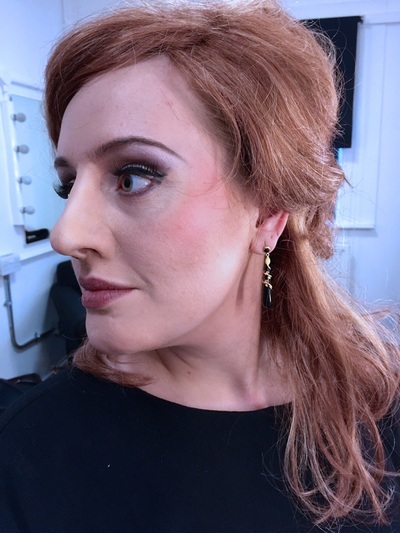 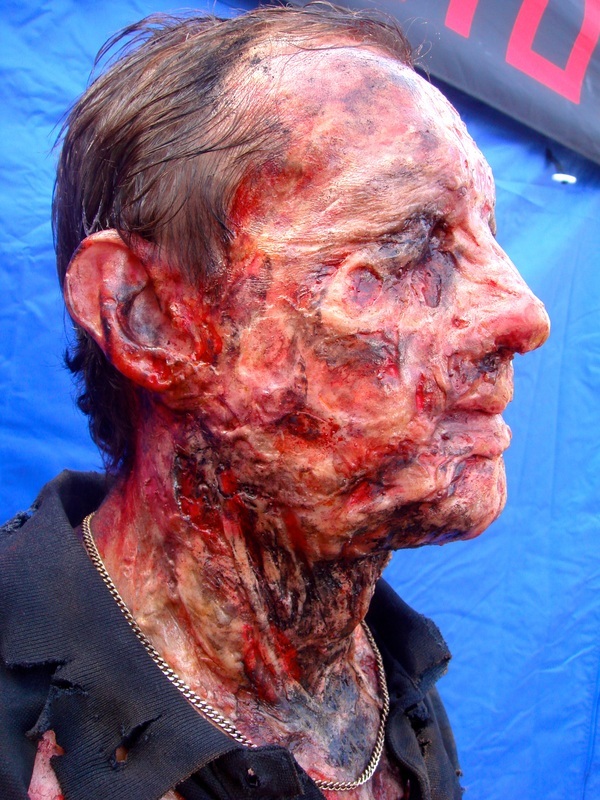 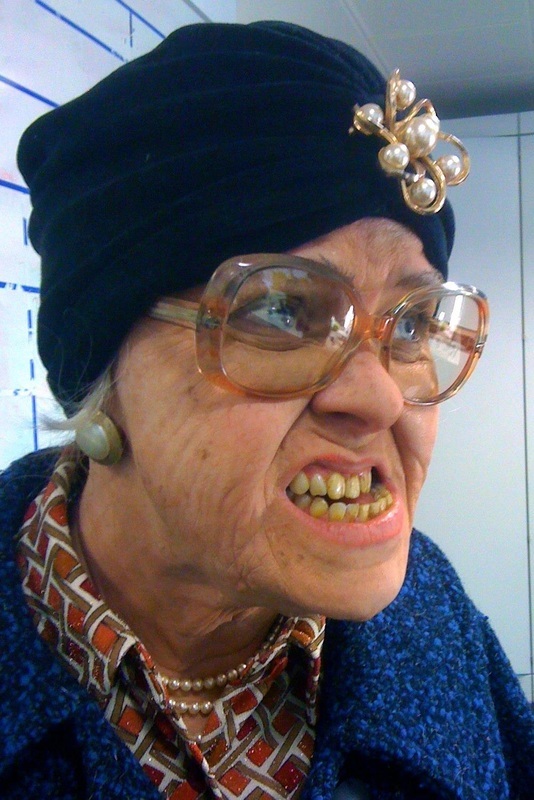 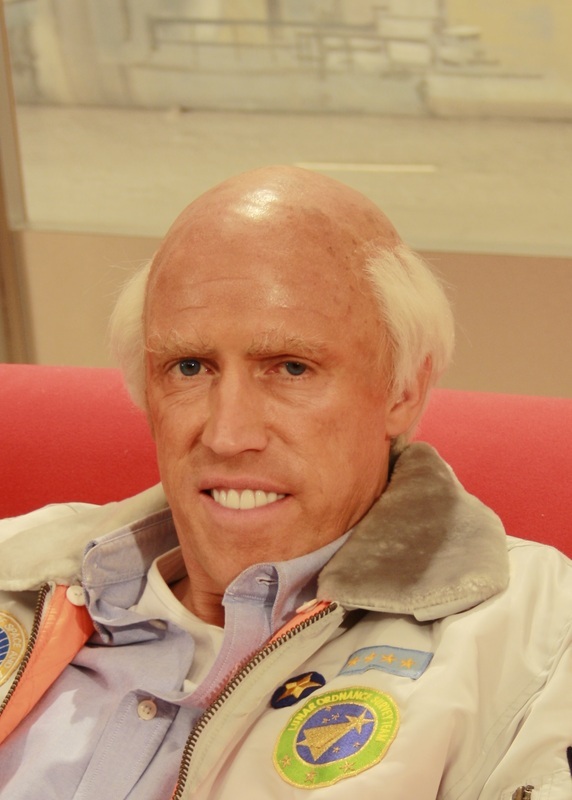 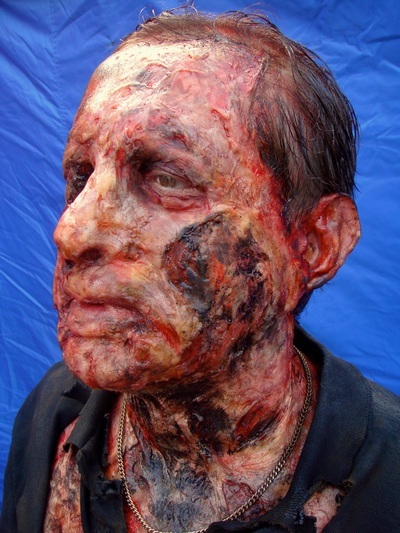 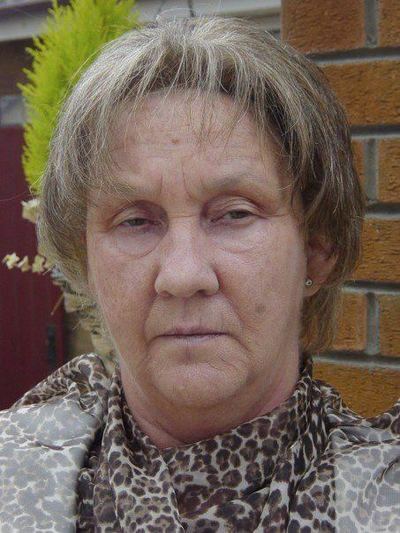 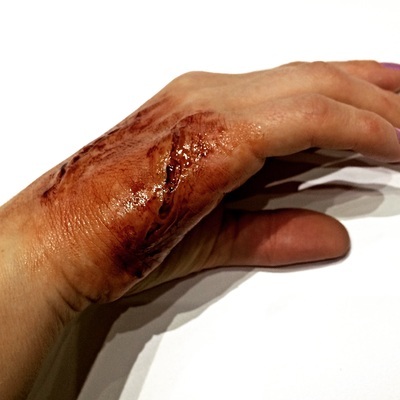 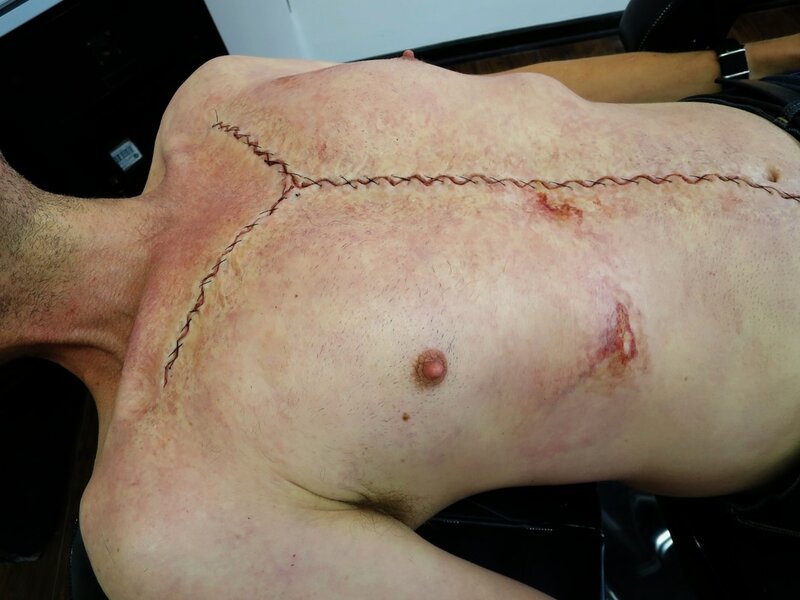 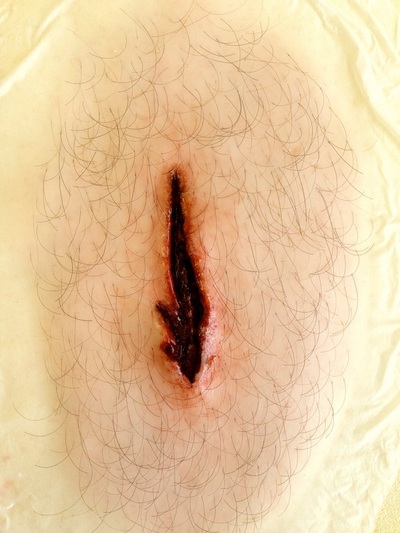 Age Makeup on Lizzie Roper using Millennium Fx Generic Prosthetics for a Comedy Pilot, with Kate Benton. 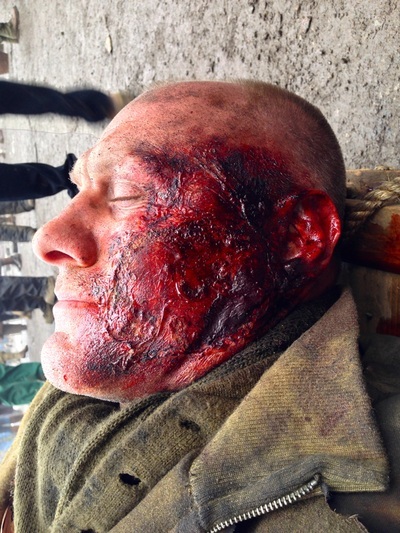 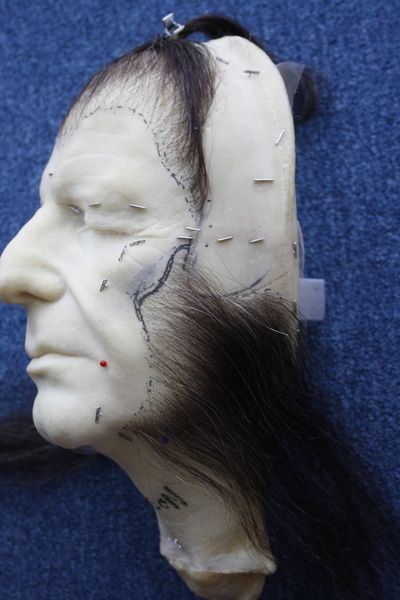 47 Ronin (Stunt Head) Paint and Hair work. 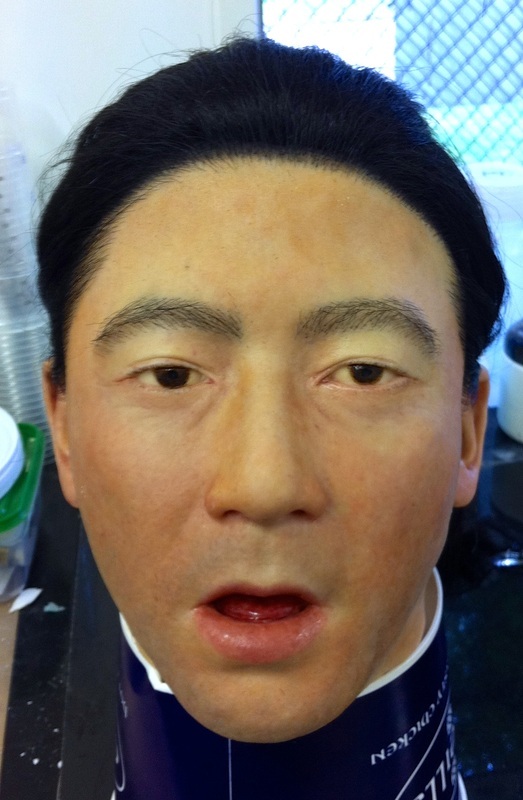 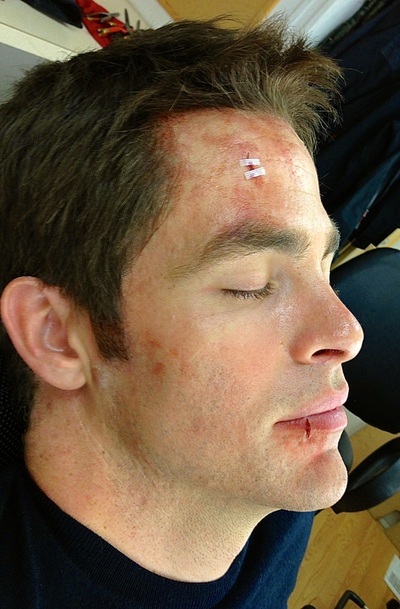 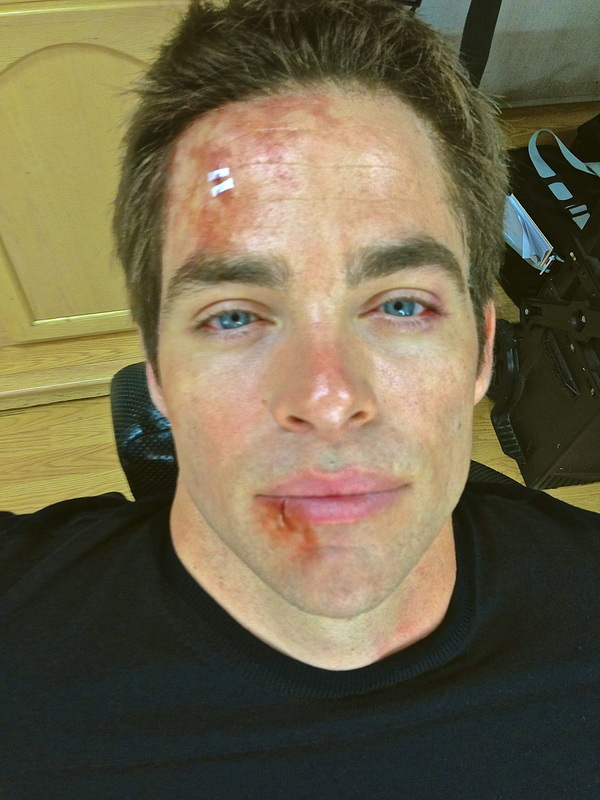 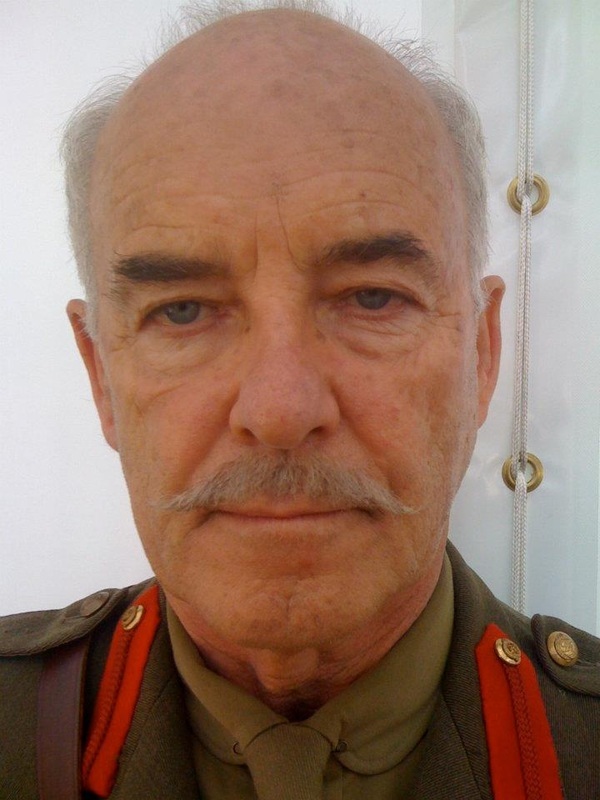 The head was to be seen through/in a bag, so the eyebrows are a little heavier than normal. 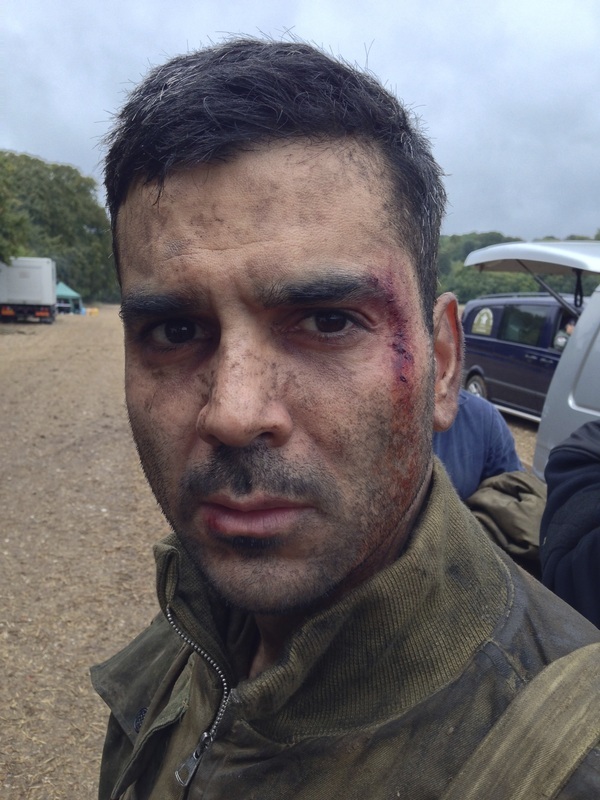 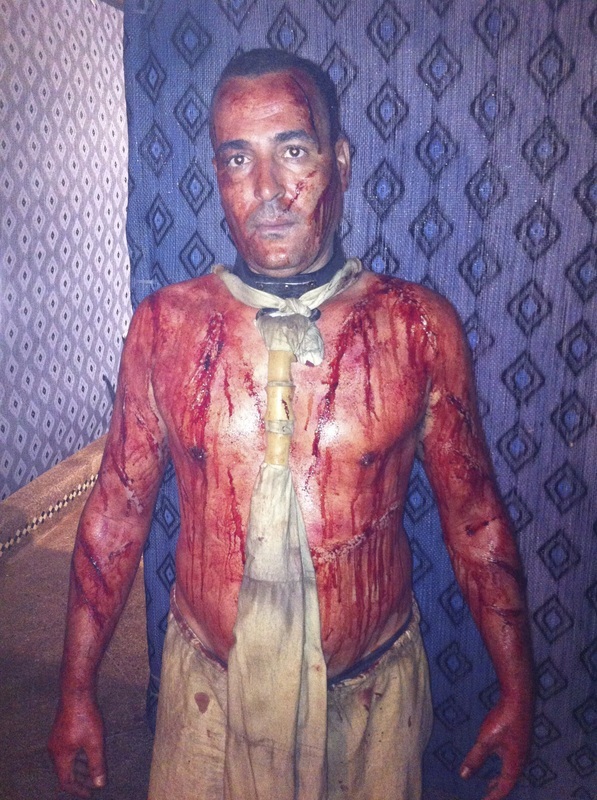 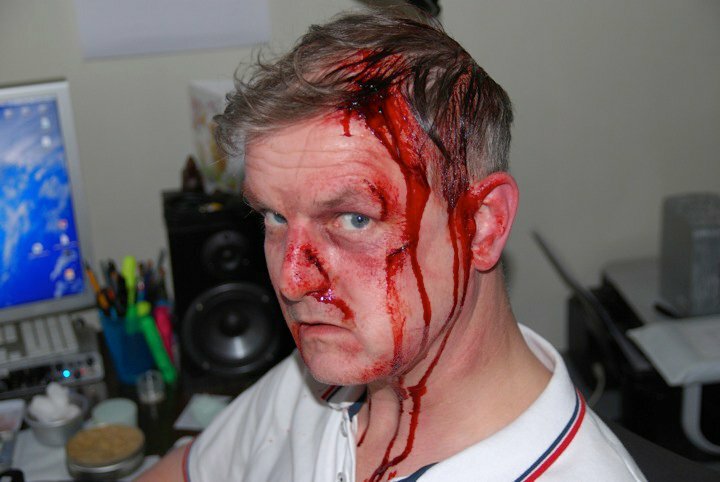 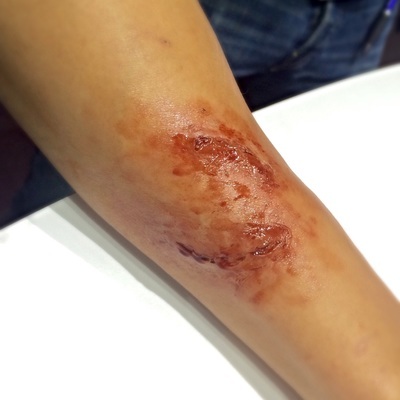 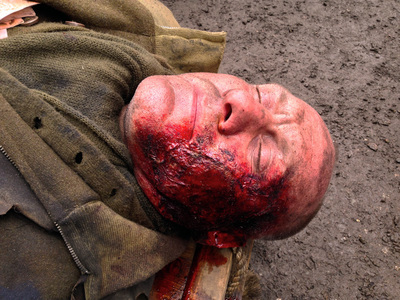 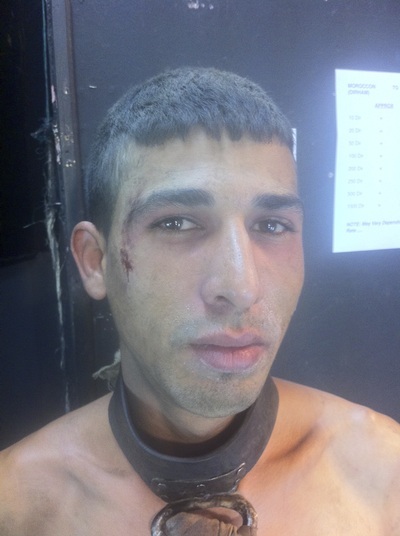 Out of the kit beaten makeup for a Short film. 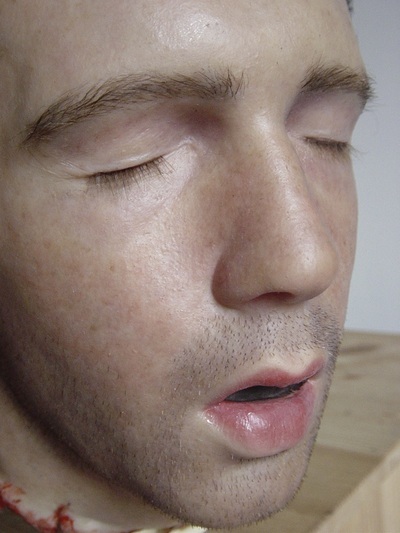 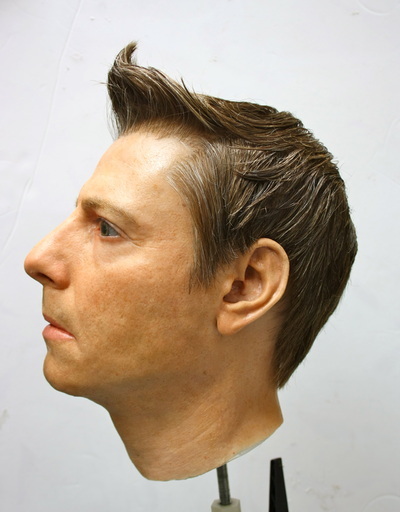 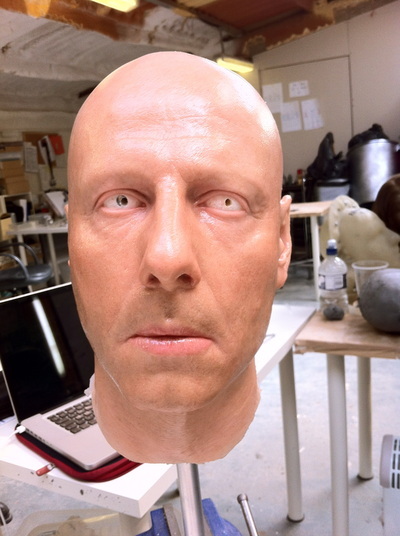 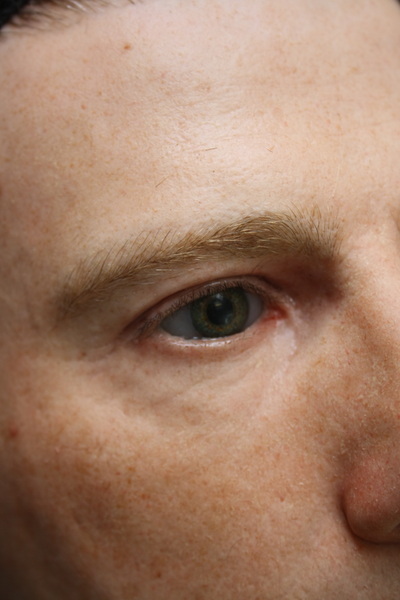 Prop silicone head created from life cast tidy. 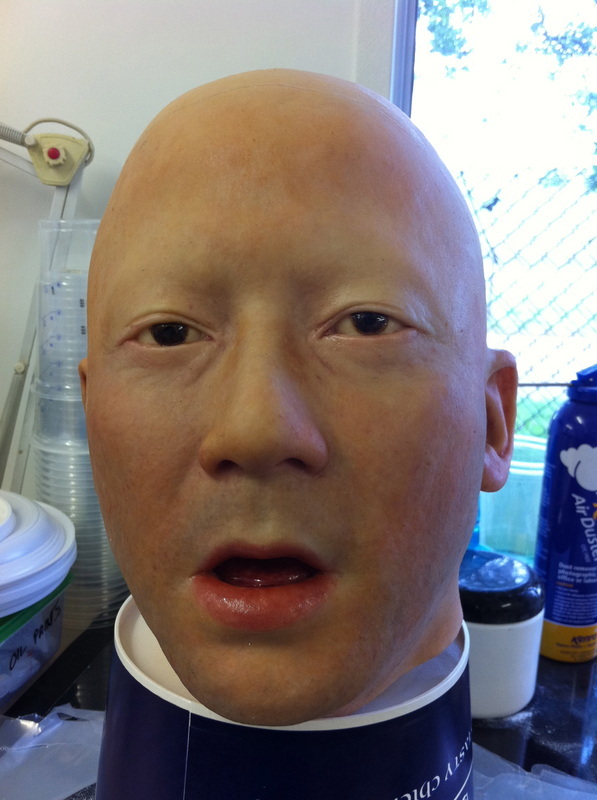 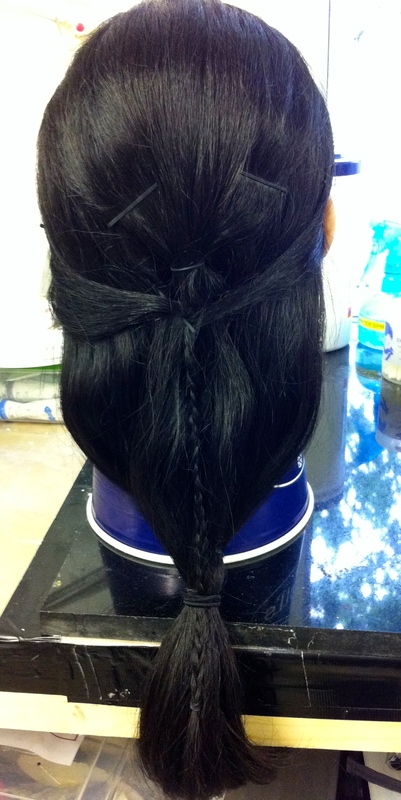 Moulded, painted and hair punched. Inside Fabricated fibreglass helmet. 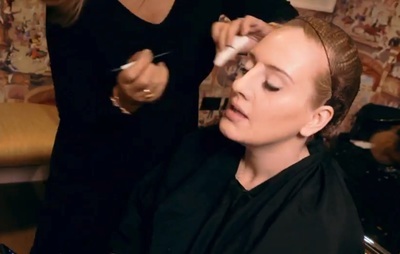 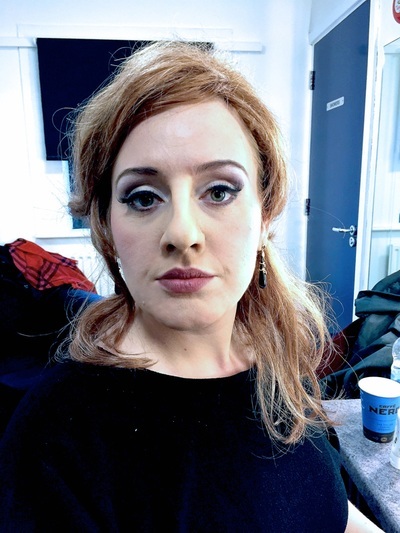 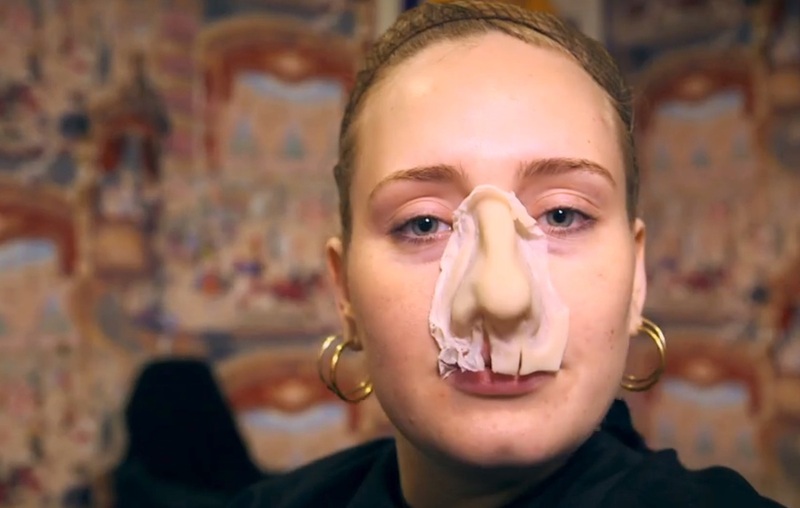 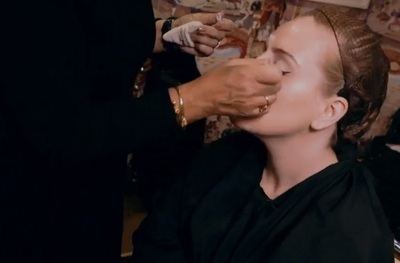 Adele as 'Jenny' for 'Adele at the BBC'.